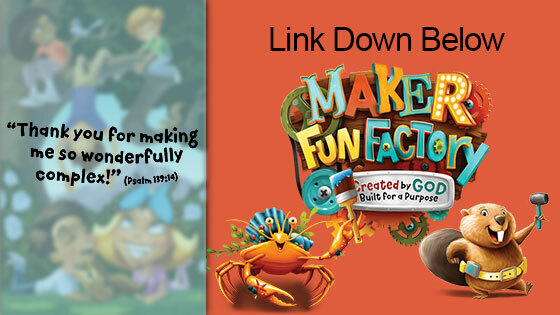 WRNJ hosts Trinity Pastor Frank Fowler and two special guests to help spread good news about Trinity’s 2017 Vacation Bible School program, Maker Fun Factory. This ad will air locally, keep your ears open! Click the microphone button down below to hear the kid’s excitement! Saturday Night Supper in the Park!